This is the site for Fredericton Disc Golf and information on our course, the Odell Park Disc Golf Course. 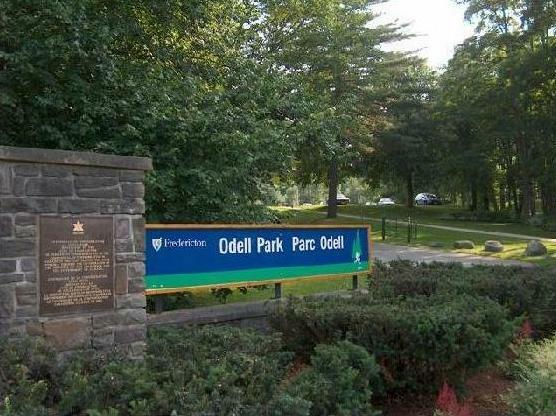 The Odell Disc Golf Course is located at the bottom half of Fredericton’s Odell Park. The 1st tee is located in the Northwest corner of the main parking lot off Waggoners Lane. Welcome sign beside the main entrance.